Customers of Croydon Park Centre complete surveys rating our services, cleanliness, professionalism and many other attributes. Kennards Self Storage Croydon Park is our fifth centre in Adelaide, conveniently located at the intersection of Days & Torrens Road and about 7kms from the city. 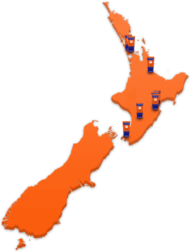 Providing ideal storage solutions for a range of businesses by offering cost effective Enterprise Spaces, while also catering to the personal storage needs of customers around Woodville, Regency Park, Prospect, Kilkenny, Devon Park, Arndale, Ferryden and West Croydon Park. A state of the art facility with units ranging from lockers to garage size spaces, extra-large drive way spaces to modern lift access units. The options are endless. Each storage unit is individually alarmed with 24/7 pin access. 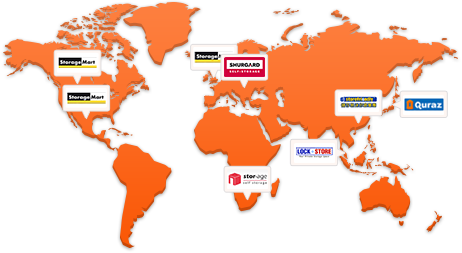 At Kennards Self storage we believe in ethical business practices and there are no hidden cost or fees. And if you are unsure about your length of stay don’t worry we refund all unused rent. If you need a moving vehicle Croydon Park is home of the EMU (Easy Moving Unit) and is available for rent by the hour. 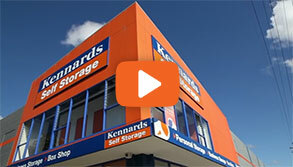 Why choose Kennards Self Storage at Croydon Park? 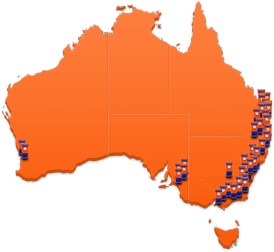 We are pleased to announce that firearms storage is now available here at Kennards Self Storage Croydon Park. On completion the storage centre will boast 6,475 square metres of rentable space, and 624 storage spaces.